Sound travels in waves. Ultrasound physics has to do with the higher frequencies of sound. Human hearing is from about 20 cycles per second or 20HZ (a low hum) to about 20,000 cycles per second or 20KHZ. Below that is infrasonic and above that is called ultrasound, which is all around us in nature. 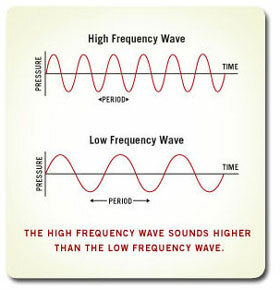 Sound waves exist in frequency and amplitude. A grasshopper sends out sound waves at 40KHZ. A dog can hear at about 30KHZ and bats send chirps and listens for the echos at 100KHZ. Humans do not hear many of the frequencies being communicated around us. The pitch is determined by the number of waves per second. The shorter the distance between these waves the higher the sound, and the longer the distance or frequency of these waves, the lower the sound. 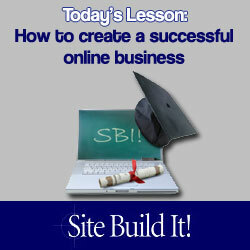 Why not make some money while still in school. A computer, something you like to do, and motivation is all you need. ultrasound physics go to us-database/ ultrasound.